Display the upcoming dates and times for Oslo, Norway. We update the list of space station sightings multiple times a week. 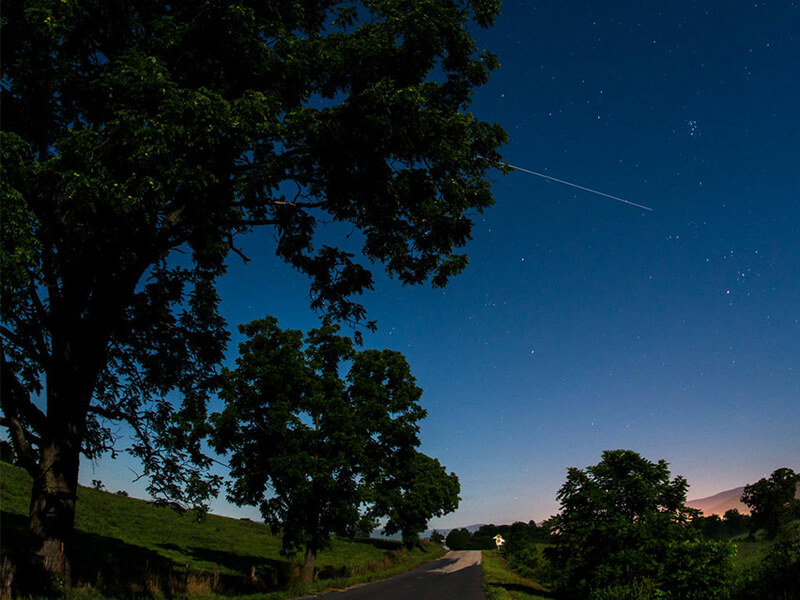 Please check back in a few days to see if there are any upcoming sighting events for your area or sign up to receive email or text alerts the next time the space station will be visible overhead. The space station’s orbit takes it all around the globe so it may pass over you at times when it's less visible, such as either in the middle of the day when it is too bright or the middle of the night when the sun is on the other side of the earth. 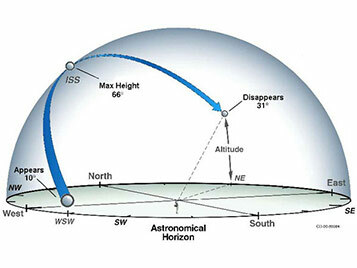 The best sightings occur early morning before sunrise or in the evening shortly after sunset when the sky is dark but the sun can still reflect light off the metal structures of the space station.